After approved, the sales staff will be responsible for faxing or emailing to the customers, and follow up. 5 . Our products are widely used in the roofing and construction fields: Anma is committed to responsible for environmental protection and practices. 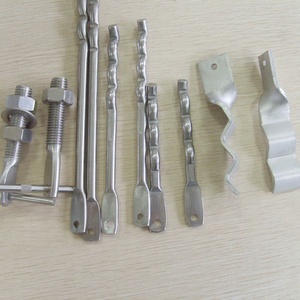 If you are interested in our products or have any inquiry, Please feel free to contact us. 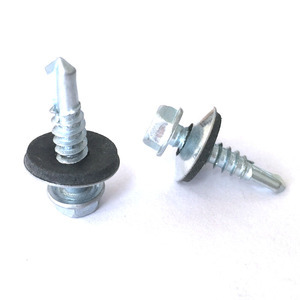 The vesa wall mount screws we have a good market in the United States ,Because when in production, we attach too much importance to the vesa wall mount screws quality. Metro train and the construction industry and so on in the United States are our company Self Drilling Screw . 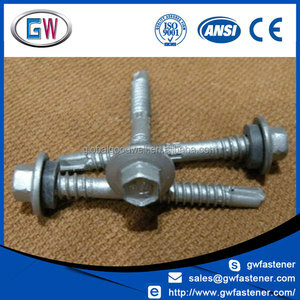 Our hex screw/spacer/fastener are famous in dongguan. 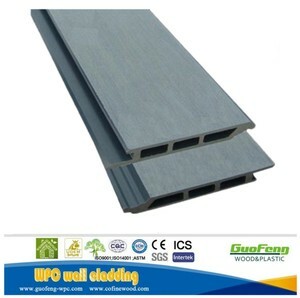 Besides, we also set foot in building material industries, such as insulation material glass wool , rock wool, and iron wire industries, etc. We have clients all over the world, USA, Russia, Austrilia, Ukraine, UAE, South Africa, Brazil, Chile, Singapore, Malaysia etc, the list is endless. 3), good packing, wooden case, bags, carton ; Other products on hot sale: Contact us Name card: Welcome to visit our factory! Our screw and nut are with technical drawings to ensure its quality. 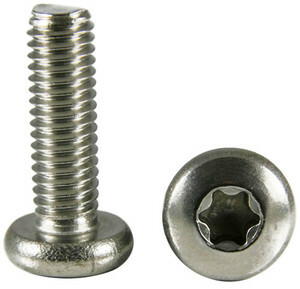 Our screw and nut are with large stock, we can offer free samples. 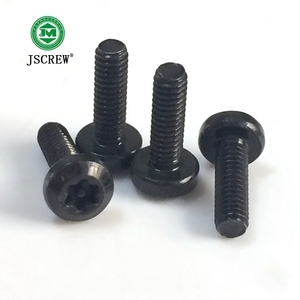 The standard and non-standard screw and nut are in our line. 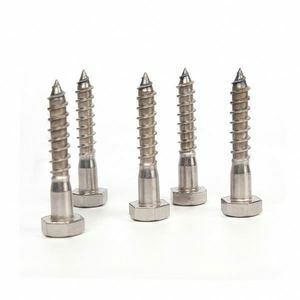 Alibaba.com offers 3,140 cladding screw products. About 1% of these are screws. A wide variety of cladding screw options are available to you, such as free samples, paid samples. 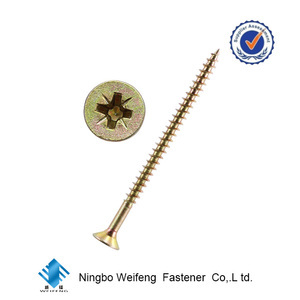 There are 3,140 cladding screw suppliers, mainly located in Asia. 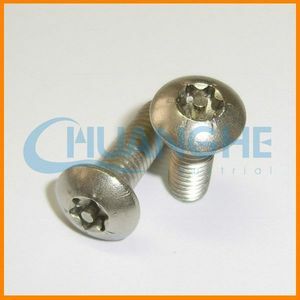 The top supplying country is China (Mainland), which supply 100% of cladding screw respectively. 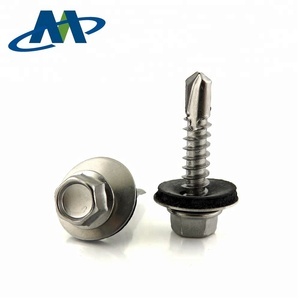 Cladding screw products are most popular in North America, Mid East, and Domestic Market. You can ensure product safety by selecting from certified suppliers, including 737 with ISO9001, 308 with Other, and 124 with ISO14001 certification.